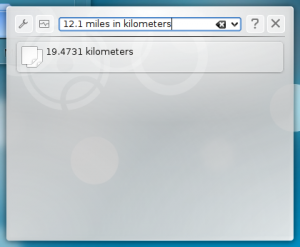 KRunner is one of those KDE applications that people generally take for granted. 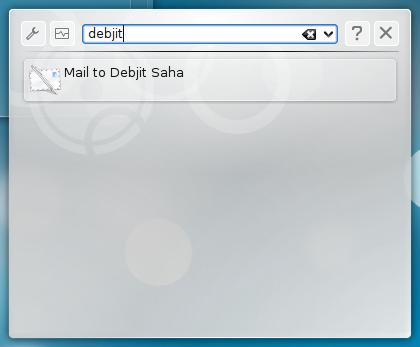 Since it has the same shortcut key, Alt+F2, as Gnome's Run Application terminal, those who have just started using KDE generally assume that it is just another version of Gnome's Run Application terminal. However, it cannot be farther from the truth. 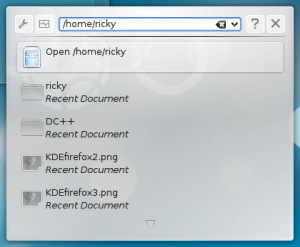 In reality KRunner is one of KDE 4.3's most useful application. 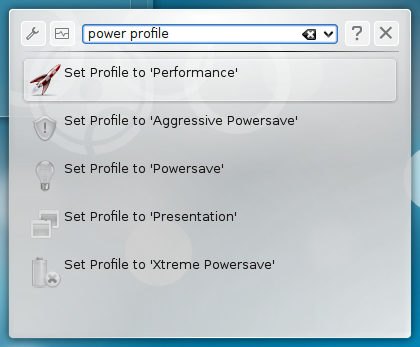 If you have been reading my previous articles, you would have known that KDE can be used as a very efficient application launcher. You are also probably aware that KRunner can also run BASH commands. 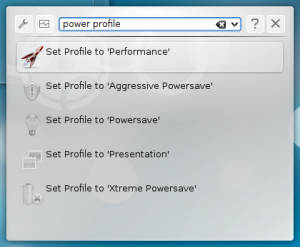 In this article, we present 7 features of KRunner in KDE 4.3 that many people are not aware of. 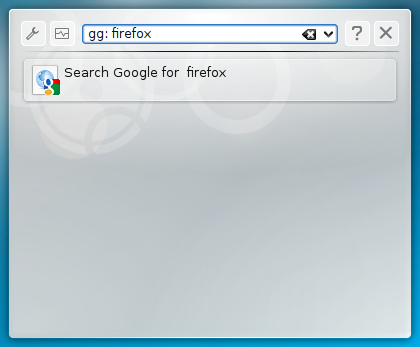 To bring up Google Search results using KRunner, type gg: <some term>. For example, to search for firefox, type gg: firefox and enter. 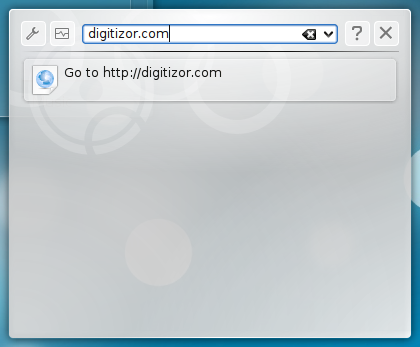 The search result will be brought up in the default web browser. To use Google Image Search, type images: <some name>. 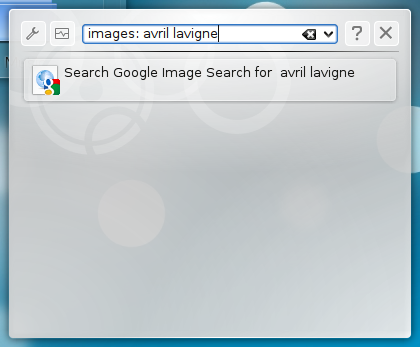 For example, to search for pictures of Avril Lavigne, type images: avril lavigne. As in the Google Web Search, results are shown in the default web browser. KRunner can also be used as a very capable unit converter. Want to find out what is 12.1 miles in kilometres? Just type in 12.1 miles in kilometers and you will get the result. The syntax is <value> <unit_1> as/in <unit_2> (as and in can be used inter changebly). KRunner can also be used to open certain folders. 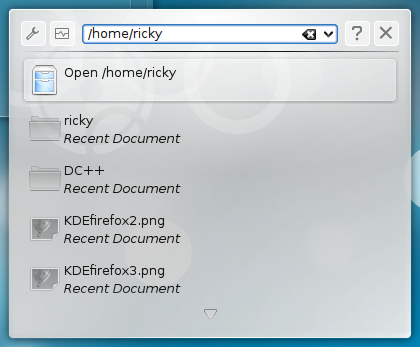 For example, if i want to go to my home folder, I simply have to enter /home/ricky and the location will be opened by the default file browser. Suppose you want to open Digitizor.com, simply enter digitizor.com and it will be opened in your default browser. 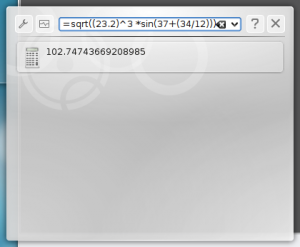 KRunner has a very powerful calculator capable of performing complex calculations. Suppose you want to find out the value of , jus type in =sqrt((23.2)^3 *sin(37+(34/12))) and you will get the result. If you want to send a mail to someone in your KMail contacts, just type the person's name and it will come up. For example if I want to send a mail to Debjit, all i have to do is type in his name and it will come up.